A bright, confident smile can make a world of difference today, where first impressions are more important than ever before. Because of this, we offer teeth whitening services in our offices. 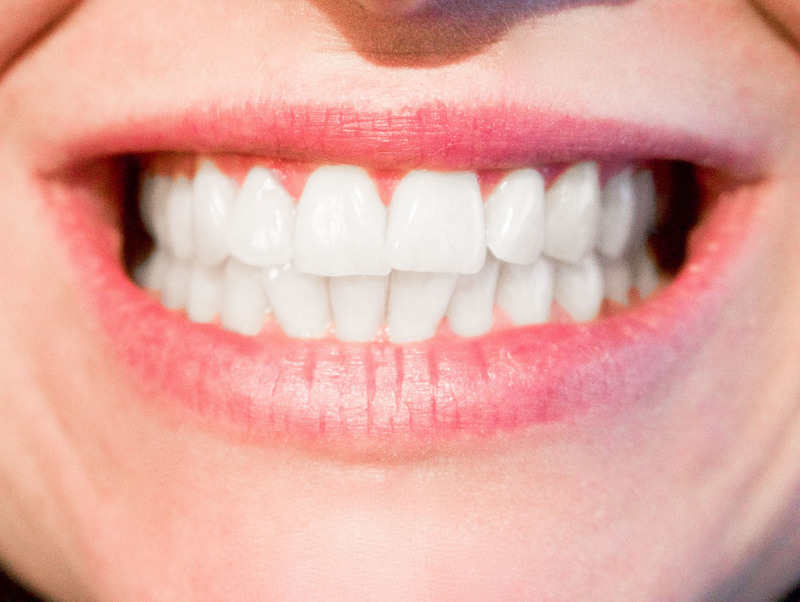 In-office teeth whitening procedures involve bleaching your teeth to brighten your smile. Regardless of whether you want to look your best for a special occasion, or whether you just want a whiter smile, our in-office teeth whitening process is an easy and affordable solution. Regular teeth whitening kits require you to bleach your teeth overnight, but in-office teeth whitening is more comfortable, quicker, and easier overall. During this process, we’ll keep your teeth exposed using a cheek retractor, and we’ll make sure your gums are safe by applying a special resin. Once that’s done, we’ll apply the bleaching gel to your teeth. In many circumstances, after removing the first layer of gel, we’ll repeat the process, adding an additional layer to ensure your teeth are as white as we can get them. Each application of bleach will most likely take between 20 and 30 minutes. When that’s done, we’ll examine your teeth again to see if they require any further bleaching. When we’re satisfied that we’ve bleached your teeth thoroughly, we’ll remove the cheek retractors and the resin. We’ll also check the shade of your teeth, to see exactly how much whiter they’ve become. In most cases, your teeth will appear to be a few shades brighter than their true color for a few days following the procedure. This is due to some degree of dehydration during the bleaching process. Once your teeth settle on their new shade of white, let us know if you aren’t fully satisfied with their color. We’ll be glad to talk to you about bleach kits you can take home or start another round of bleaching.